One of the best things about traveling is being able to taste the local cuisine. Everyone has a different preference. Some people like dining at fancy restaurants, while others like consuming whatever’s on the nearest street cart. The problem with eating in new places is that most people find their next food place on Yelp, TripAdvisor, or other sites that tend to neglect certain hidden treasures. 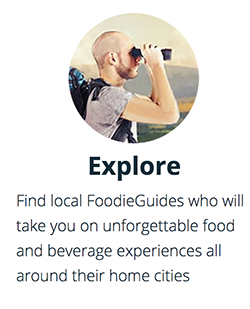 FoodieTrip lets people book authentic food experiences in several cities around the world, guided by local experts. There are food experiences in most major cities around the world, as well as verified guides everywhere. 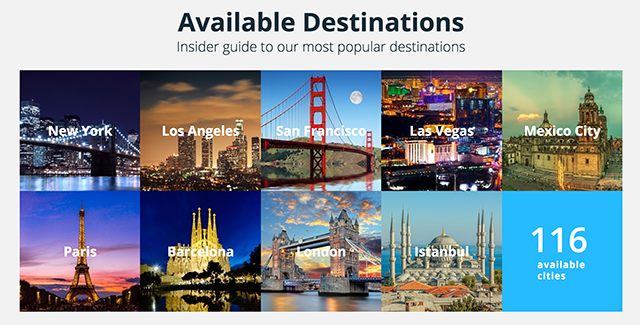 To find a food experience, you can search or browse the cities in which FoodieTrip operates. Each city has an extensive list of options. 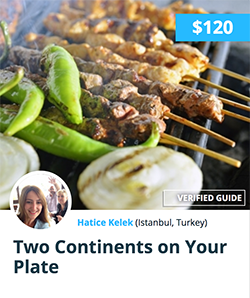 Food experts typically lay out a plan for where they will take you and what you will eat—tapas in Spain, food in Turkey’s Asian and European side, etc.—as well as a price for the tour. Then you can select your dates and book. 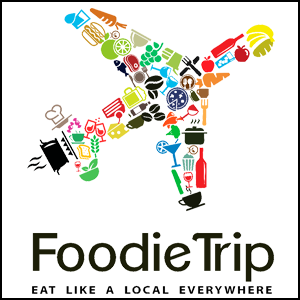 FoodieTrip also aims to be more than just a food tour provider, as the trips are expected to be more than just a culinary experience since you get to connect with a local guide and interact. Food is one of the best ways to discover a culture, and FoodieTrip is one of the best ways to do so.